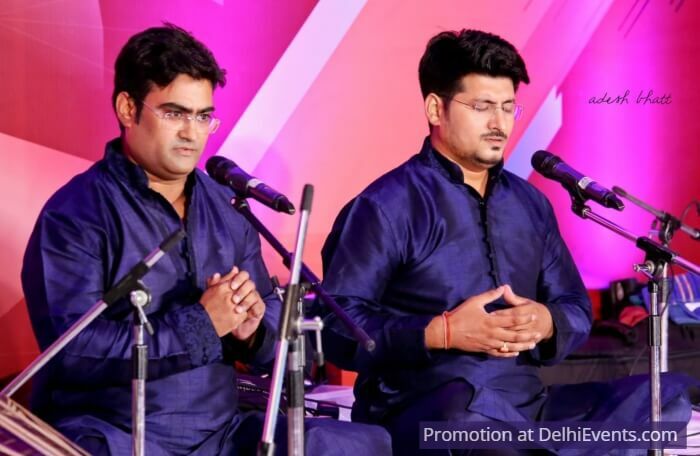 They will share the aspects of the Dhrupad of the Darbhanga Gharana. The society conducts cultural events and Classical music concerts in Jaipur, Delhi and other cities. In Delhi so far, the society has conducted 46 verses of Gunijan Sabha, which focuses on performance and dialogue with artists from different art fields.